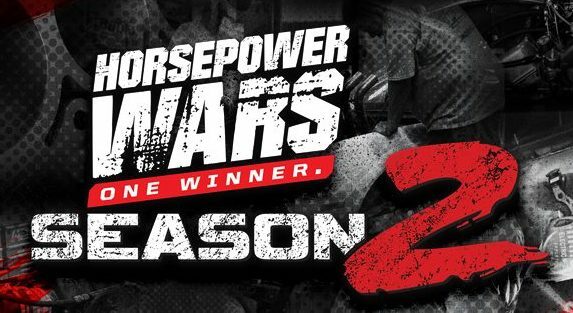 Pony Wars 2019 features 3 cars and 3 build teams. A few other rule changes will make for an interesting match-up in 2019, including testing at MATS. 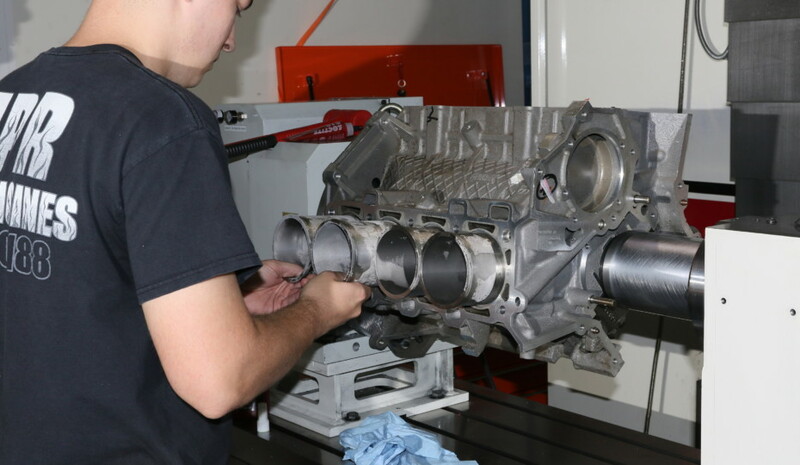 Do you have what it takes to build a single-digit drag car in 10 days? 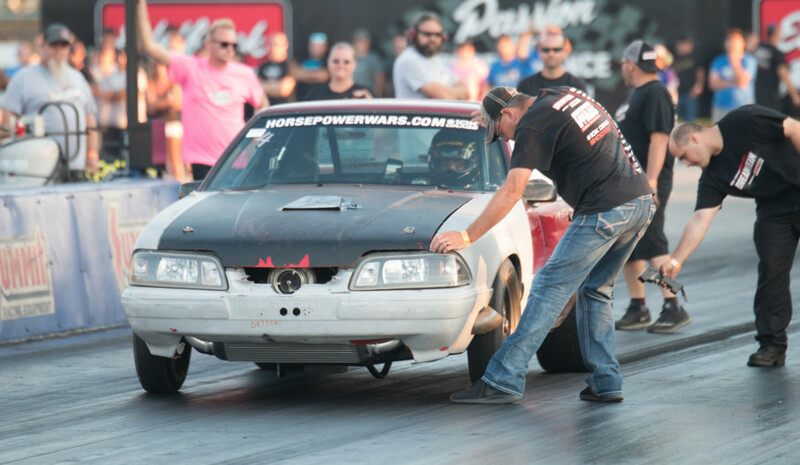 Join an all-star cast to compete for $10k in cash at the 2019 $10K Drag Shootout. 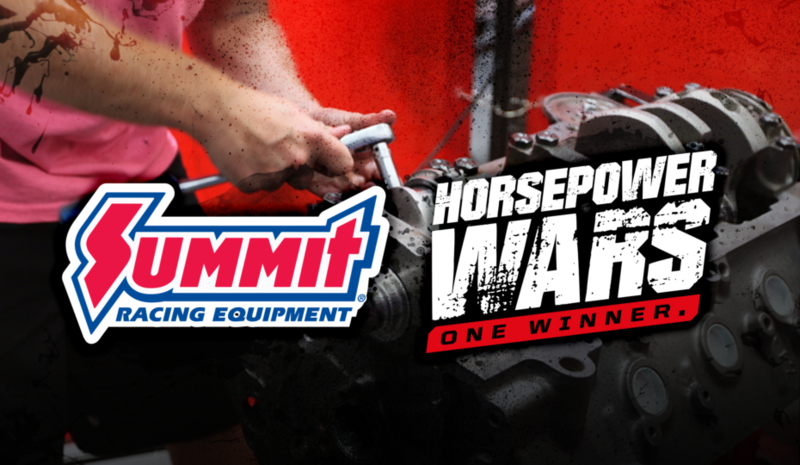 Summit Racing has signed a 2-year partnership agreement to be the Official Retailer of Horsepower Wars. 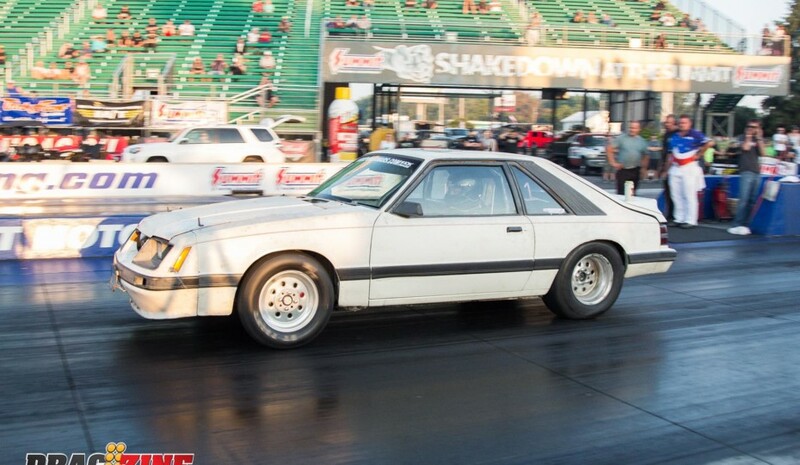 Summit's 24-hour turn-around is key to the $10K Drag Shootout and the upcoming Junkyard Truck Challenge. 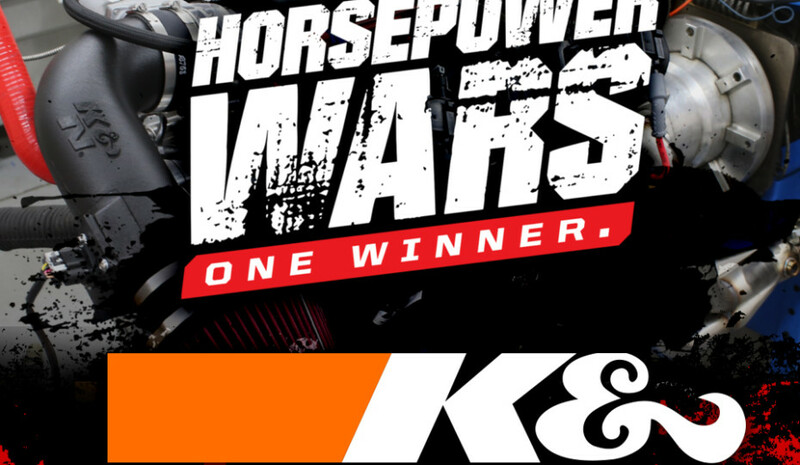 K&N has signed on as a major sponsor for Season 2 of Horsepower Wars. Not only is K&N the official filtration partner for the series, but title sponsor of the all-new Truck/Junkyard Challenge. 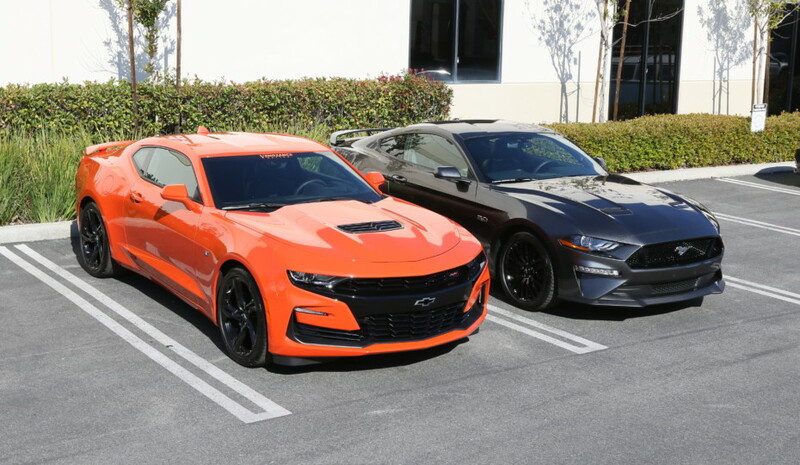 Horsepower Wars is back and this time the engines are getting boost. It's anyone's game as the crew from LME takes on the guys from MPR in this epic battle.